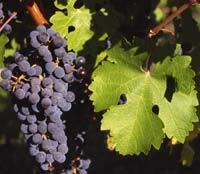 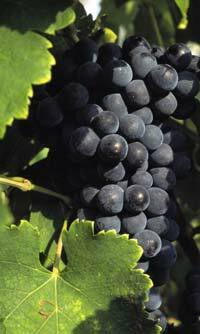 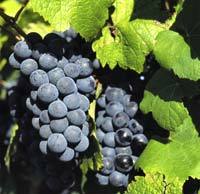 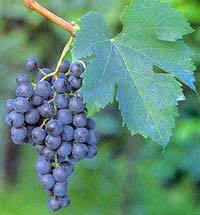 The red varieties represent 79% of the cultivated grapes. 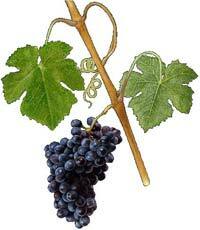 The illustrations show the various grapes in the listed order. 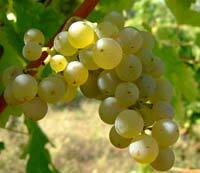 The white varieties represent 21% of the cultivated grapes. 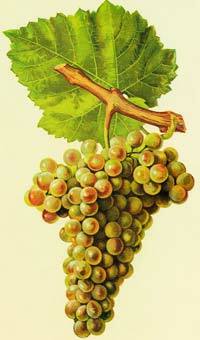 The illustrations show our white grapes in the listed order.